As part of its continued investment in kids programming, Amazon has renewed four of its kids series for a second season. 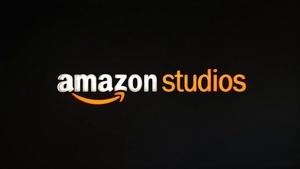 Creative Galaxy, Annedroids, Gortimer Gibbon's Life on Normal Street and Tumble Leaf will all be getting a season two, set to air on Amazon Prime Instant Video. Tumble Leaf comes from Drew Hodges and is executive produced by Hodges and Kelli Bixler of Bix Pix Entertainment. The preschool stop-motion show follows Fig, a curious blue fox, and his best friend Stick, a quirky caterpillar, as they embark on a nature-filled adventure, learning science through natural play. The multiple award winning animated preschool series Tumble Leaf returns Dec. 11 with the launch of its second season on Amazon Prime Video. 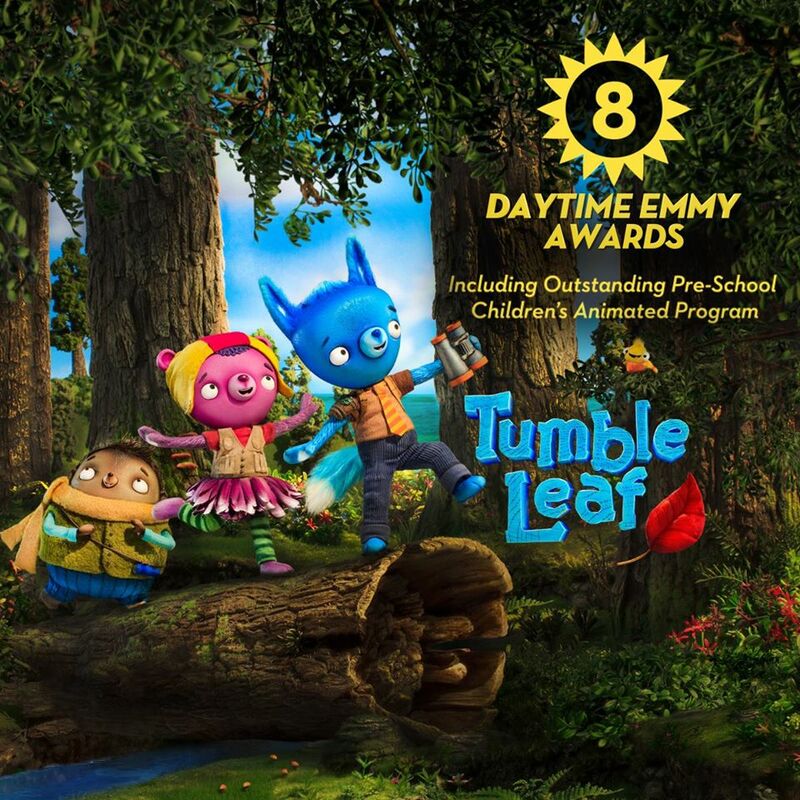 Tumble Leaf features lush worlds and playful stop-motion animation that garnered four Daytime Emmys and the Daytime Emmy for Best Preschool Series, earned the Jury Award for a TV series at the 2014 Annecy International Animated Film Festival, the 2015 Annie Award for Best General Audience Animated TV/Broadcast Production for Preschool Children, and a 2015 Parents' Choice Gold Award.